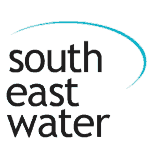 Do You Have Need A Local Plumber Melbourne? 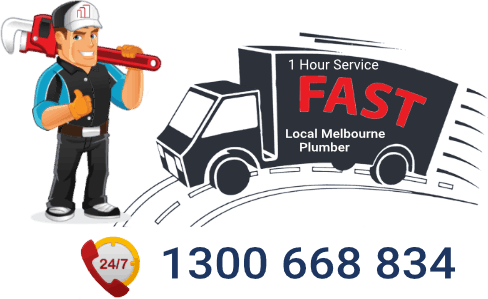 Our Local Melbourne Plumber is ready to attend your Home or Business in 1 hour. 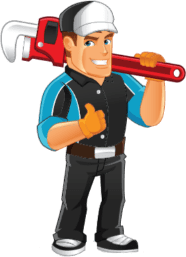 If you need an experienced local plumber Melbourne then Inner City Plumbing has a team of professional plumbers that are able to service all your plumbing requirements 7 days a week. Our trained and fully licenced plumbers can arrive at your location at any time of the day for your convenience. We are so confident that we will be able service at your location that we have a 1 hour guaranteed response time if that’s what you need. Our team of Melbourne plumbers are professional, reliable, courteous, efficient, on time and very customer focused. 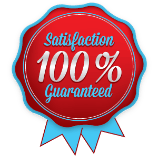 In fact, 100% customer satisfaction is what we strive for and we expect nothing less. We remain until you completely satisfied because you are our No 1 priority. 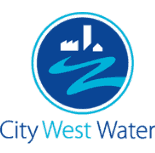 Inner City Plumbing is your professional local plumber Melbourne. 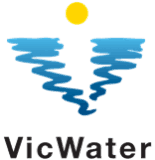 Call us now on 1300 668 834 to have our local plumber Melbourne visit you any time of the day or night. If your suburb is not on the list that’s ok. Call us to see if we can help anyway. 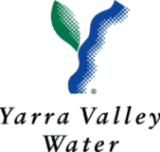 If you need a local plumber Melbourne we are available 24hrs a day 7 days a week public holidays included. We have Electrical connect and reconnect License. We are Licensed Gas Fitters & Plumbers. We can provide Certificates of Compliance. Local Plumber Melbourne	Overall rating:	4.6	out of 5 based on 117	reviews.